Bob Carder is a professor of heating, refrigeration and air conditioning at Conestoga College and Evan Ferrari is the executive director Emerge Guelph, an organization that encourages people to use less energy in their homes. 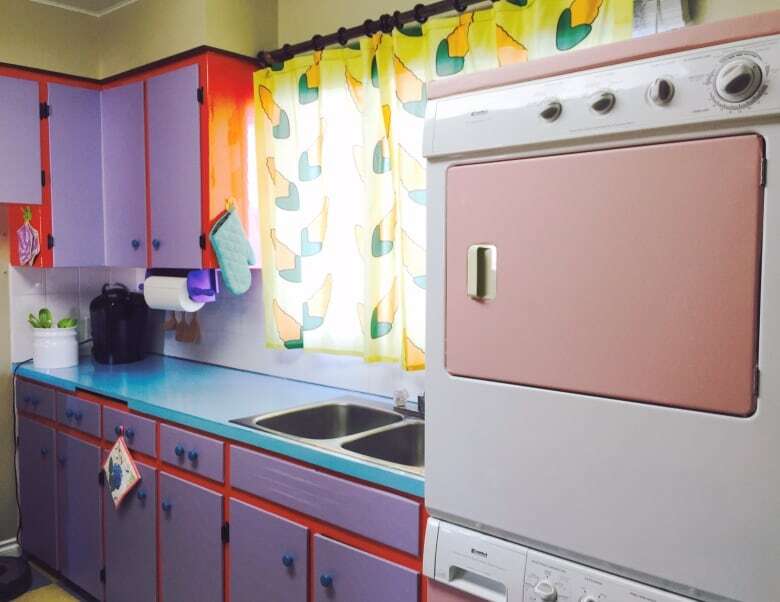 They offered tips on keeping your home cool. 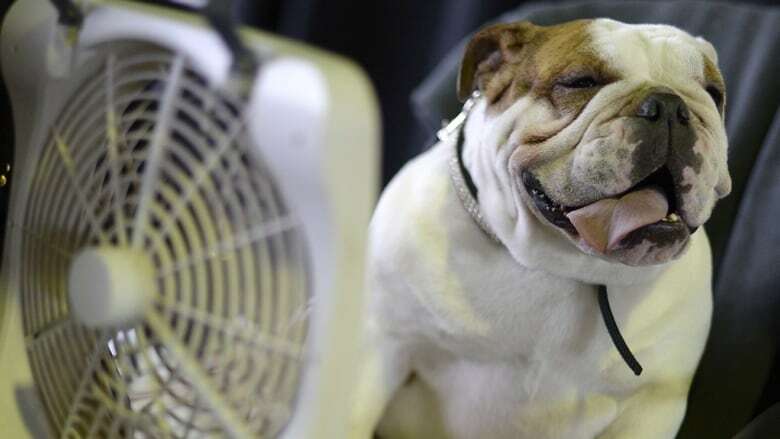 With temperatures in the high 20s expected to continue in Waterloo Region this week, you may be looking for ways to beat the heat around your home. Some people have air conditioning and may be keen to turn it on – or have blasted the cool air already. Others may not have air conditioning, or choose not to use it, and are looking for alternatives to cooling their living space. We spoke with two experts to get their tips. Bob Carder is a professor in the heating, refrigeration and air conditioning program at Conestoga College. He said people should check out their systems before firing it up. As well, in extreme heat, it is important not to try to cool your house too much. 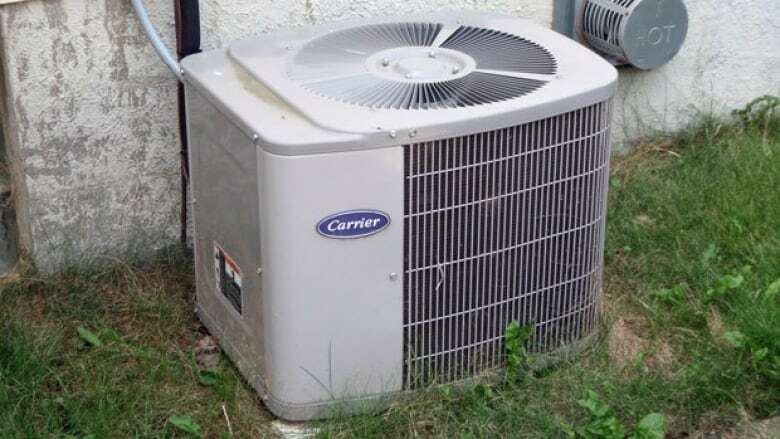 "An air conditioning system is generally sized for average temperature conditions during the summer and that on the hottest days, there might be less than normal performance from them," Carder said. 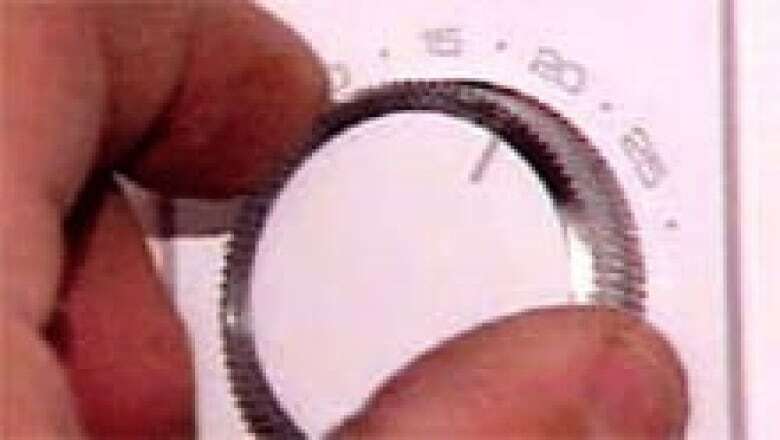 He said setting your thermostat too low, such as at 20 C, can stress the system and cause it to break down. Moderate temperature is going to control temperature and humidity to help you feel relief. Evan Ferrari is the executive director Emerge Guelph, an organization that, in part, encourages people to use less energy in their homes and neighbourhoods. Ferrari doesn't have air conditioning in his own home and said often, his friends and family don't notice. He said it is possible to survive the summer without air conditioning. "The unfortunate thing with air conditioning is that once it gets turned on, we forget about it," Ferrari said. Carder offered a number of tips to those with air conditioners to ensure they are in good working order before you fire them up. Make sure the filter is clean. The filter makes sure the air going through the furnace and your home is clean. Air conditioning requires a certain amount of airflow in order for it to work properly. If you have a humidifier on your furnace that you use in the winter, close the damper or valve in it. Make sure nothing is too close to return air vents and supply vents. "The grills on the floor and the grills on the wall are clear, open and unobstructed." Carder suggests there should be at least a two-inch clearance. Make sure the outdoor unit is clear of debris. Leaves can collect in the air conditioner, and sometimes plants grow up around the unit. There should be at least four inches of clearance around the air conditioning unit to allow air to flow into it. If there are dirt or weed particles on the coil in the outdoor unit, that would need to be cleaned off. If that's the case, sometimes the homeowner can clean it. "I emphasize by gently washing it with a hose," said Carder. Turn the power off before you start cleaning, and if you can't get the coil in the unit clean, call a professional. Check that the circuit breaker is turned on to make sure it will function, and adjust the thermostat to cooling mode. Check whether your thermostat needs batteries and if it does, Carder recommends replacing them. Now is the time to start it up. Carder recommends going outside to watch and listen to the unit. "You're looking at it, listening to it, feeling for airflow flowing through it. As it starts running, the airflow generally that comes out of the top of these units should start to feel warm, if not hot." If there's no airflow or you can't hear a fan, it's time to call in a professional. While the air conditioner is going, be sure windows and doors and closed and keep them closed as much as possible. If you have to let a pet outside, close the door while the animal is outside. For summer maintenance, ensure the area around the unit remains clear and check the furnace filter from time to time to make sure it is clean. If you do not have an air conditioner, or you choose not to use it, it is possible to keep your house cool, Ferrari said. Close your windows, even though it might feel like the opposite of what you want to do. "I think as Canadians, that we're so used to having the windows closed for such a long period during the winter months, that all we do, come springtime, we just want to open them and leave them open," Ferrari said. Only open windows when it's cooler or less humid outside the house. Fans can be useful, to a point. Running the furnace fan can help circulate the air in your home. 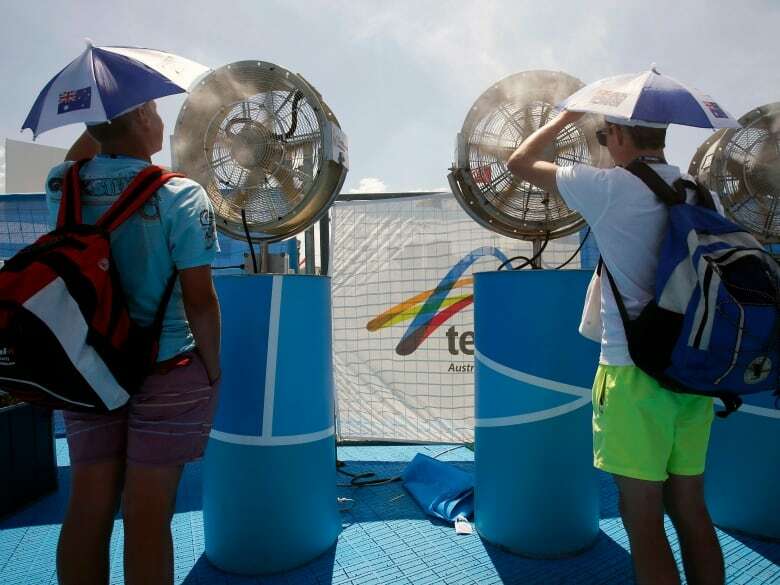 But while those portable fans are great to sit in front of, turn them off when you leave. "When you leave the room, it has very little function," he said. "They don't cool a room down, they cool people down." Plan meals that don't use the oven. "I can't imagine roasting a turkey in this weather," he said. Don't use larger appliances that add heat to your home - dishwasher, washer, dryer - during the day. Instead, opt to run these in the evenings, overnight or early in the morning. Planting a tree won't give you immediate relief, but it is a good investment. "A standard, mature deciduous tree of about 30 feet, 10 inches in diameter at chest height, has the equivalent cooling power of 10 air conditioners," Ferrari said. If you're thinking about planting new trees, Ferrari said place them in front of windows that face east or west. "Most people think it's always the south, but the east and west, if you've got large windows in those areas, take on a huge amount of passive solar gain that can overheat your house," he said. Deciduous trees drop their leaves in the fall, meaning that sunlight that was blocked in the summer will now help heat a home in winter. Weatherize and insulate your home and ensure your attic is well ventilated. If you are replacing your roof, choose a light colour. "You can actually reduce your attic temperature by 15 to 20 per cent just by doing a simple thing like choosing the lighter colour," he said. If you have air conditioning, but you want to use it less, Ferrari recommends turning it off or program a thermostat to a temperature higher than normal when you are not home. "There's a myth out there that it takes more energy to bring it back down to a cool temperature that you feel comfortable in rather than leaving it on all day. That's simply not the truth," he said.